A Big Sunday at Avalon on the same date, last year – March 16th, 2013, saw us standing on South Avalon headland watching some epic waves and surfers to match them. We saw swoop and catch a wave from North Av. To South Av. The second one barrelled at commencement, smoothed froth chicaning by South end of the ocean park. 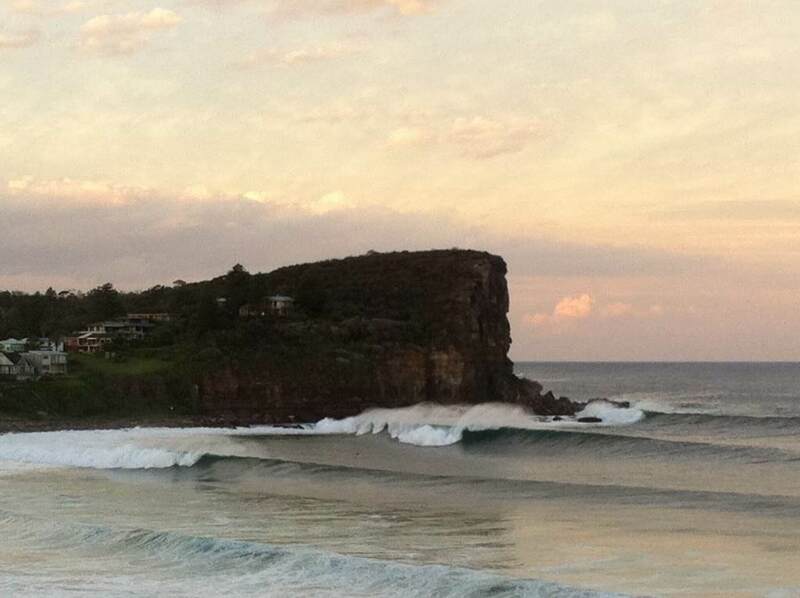 The dust may have just settled after the Quiksilver Pro, but the action was only getting started as Cyclone Lusi served up a week-long, wave feast of perfect conditions on the Australian east coast. Check it out as pros and punters alike gorged themselves on slabbing reef pits, peeling point breaks and massive sand-bottom barrels. Photographs by Patrick Hudson, 16.3.2014.